We’ve have created this resource library with free downloadable content for Marketing, Compliance, Sales teams along with Company Secretaries, Administrators and Boards. We are adding more free resources to this page over the coming months. If there is something you would like to see here do let us know. Contact Us. Training is an essential prerequisite to any organisation. Ensuring that employees have a structured and robust training program in place to ensure they understand and adhere to applicable laws, regulations and internal policies isessential. Our free Training Plan will help you to assess and keep track of all training and development requirements within your organisation throughout the year. 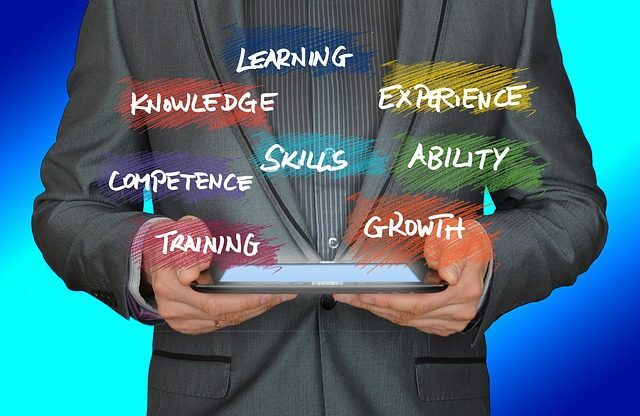 Having an audit trail of training assessment and learning plans is essential for you to support your staff and ensure continued professional development of your workforce. Nothing in these documents should be treated as an authoritative statement of the law. Action should not be taken as a result of these alone. We make no warranty and accept no responsibility for consequences arising from relying on these documents.